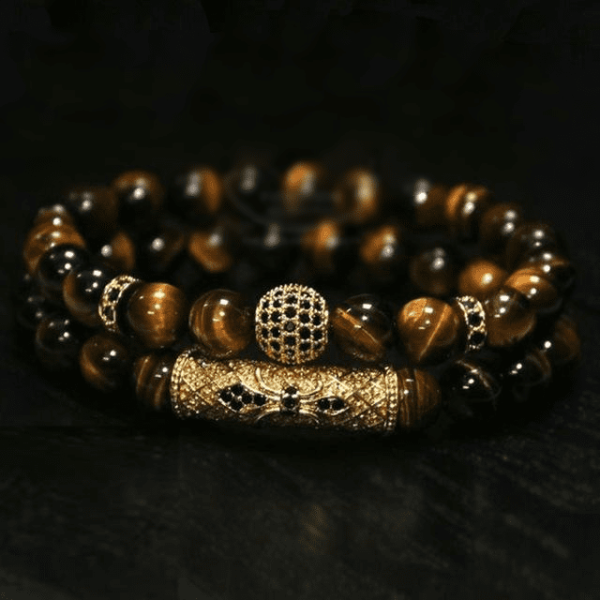 Tiger’s Eye with a Golden Brown color is the Stone of Protection and Willpower. It is very protective during travel. 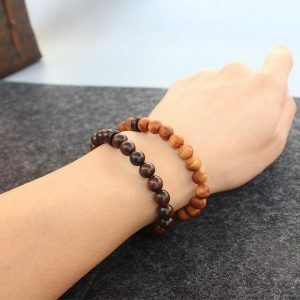 It is also very stabilizing, grounding, enhances integrity, willpower, self-confidence, practicality and correct use of power. 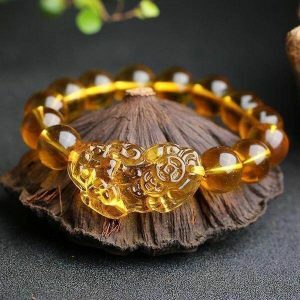 It is a stone that enhances good luck, brings prosperity, and helps one see clearly without illusion. 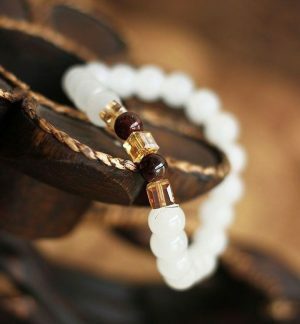 Tiger’s eye brings a special boost to the solar plexus chakra and to one’s personal power. Blue Tiger Eye, also known as Hawk’s Eye or Falcon’s Eye, is seen as the most authoritative of the eye stones. It is the Stone of insight and Intuition that is also very protective, warding off nightmares, and protecting one from malice and jealousy. 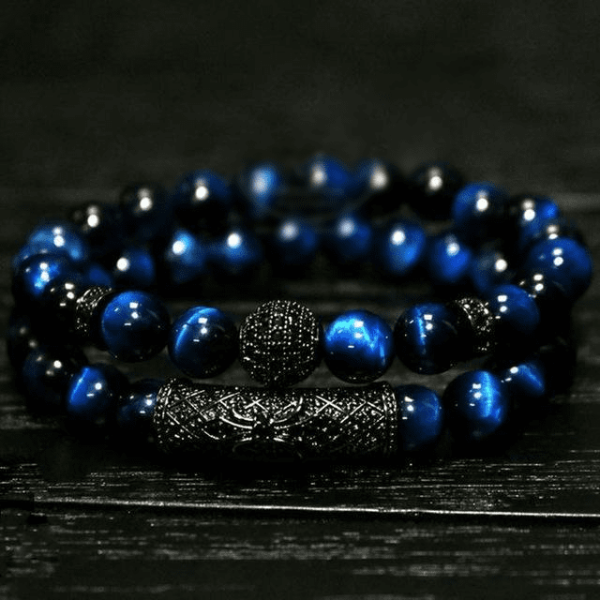 Blue Tiger Eye works extremely well with the Throat and Third Eye chakras which creates a link that provides inspirational guidance for one’s life. 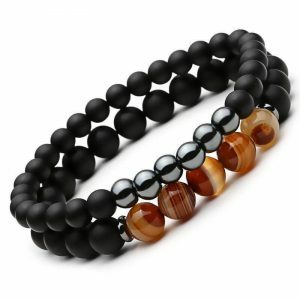 Red Tiger Eye is also known as Dragon’s Eye or Ox Eye. 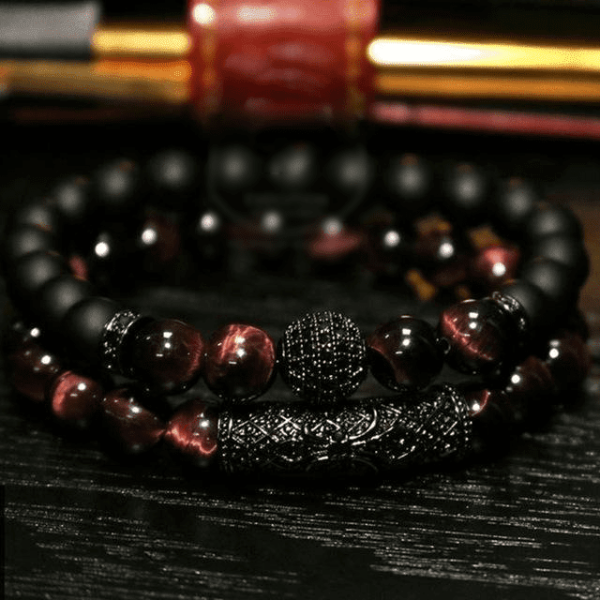 It is a very stimulating yet calming stone that can give you inspiration, passion, and motivation in all aspects of your life and keep you relaxed and centered at the same time. 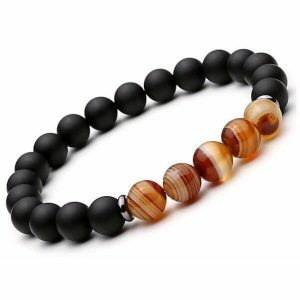 It infuses its user with confidence and drives that allows you to perform your tasks with wisdom and grace while keeping you connected to the earth with its strong grounding energy. 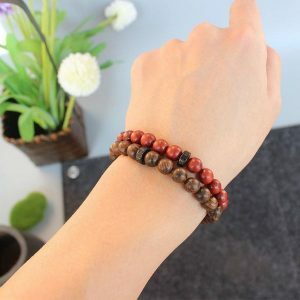 The red tiger eye is the Stone of Integrity promoting self-care and self-love to make yourself a better, wiser, and stronger person to improve your relationship with yourself and with others while balancing your yin and yang. 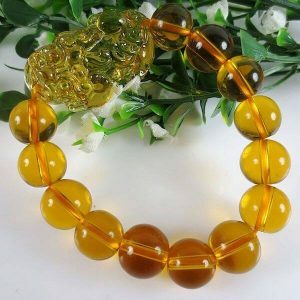 The natural stone beads are hand selected piece by piece to ensure a high quality piece of jewelry. Each set has black Cubic Zirconia paved charms that add a strikingly beautiful look to this powerful Intensity Stones Bracelet Set. 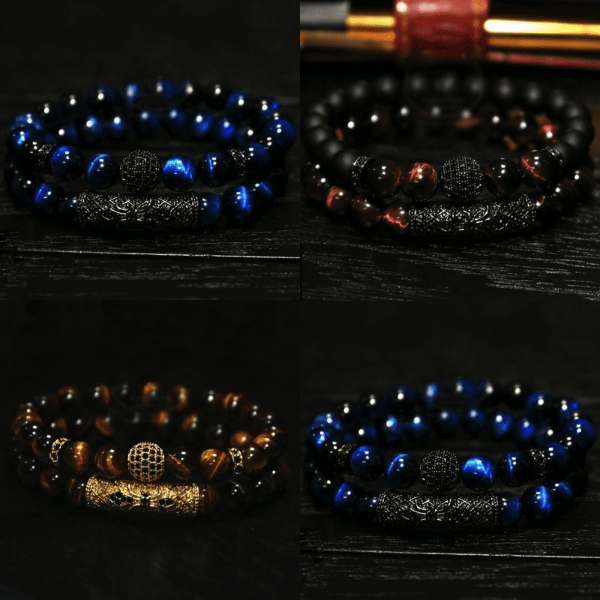 They are handmade by our skilled jewelers and the elastic cord makes it neat and easy to wear.